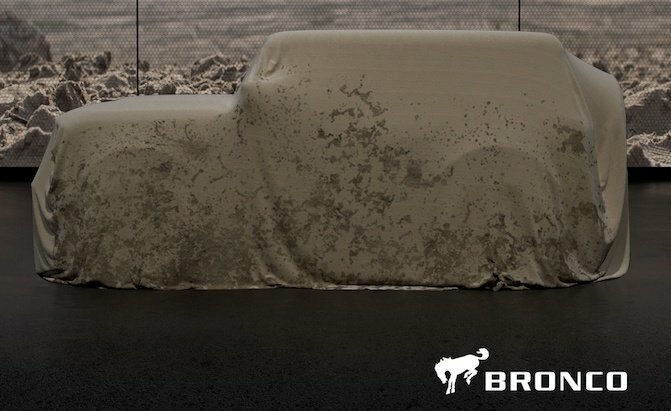 Dealers got an early look at a prototype build of the upcoming Ford Bronco. Gathered in Palm Beach, Florida, at the behest of the automaker, dealers were asked to hand over their phones in order to avoid any leaks. Fortunately, their memories were sufficient in giving us a better idea as to what to expect come 2020.